Providing you the best range of hdpe shading net and shading net for nursery with effective & timely delivery. 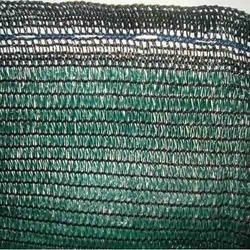 HDPE Shading Net manufactured by us are produced using high density polythelyne (HDPE). These are treated with best color master batches & UV stabilizers, to make sure these have longer service life and are corrosion resistant. Our nets are manufactured using 100 % virgin material, which have high GSM (Gram per Sq meter) and are available in different sizes. These can be customized according to the clients requirements and can be availed at market leading prices. 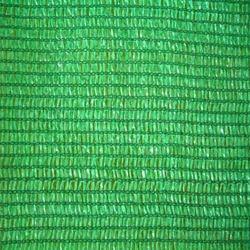 We are the manufacturer and supplier of wide range of Shading Net for Nursery. These nets are used in nursery for protection of plants from winds.